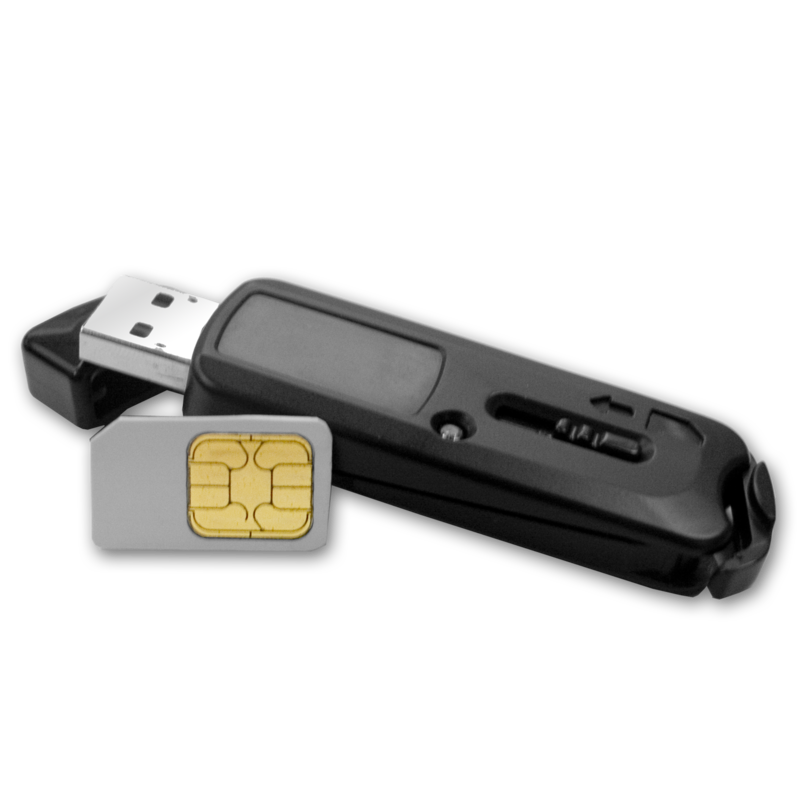 The ACR100H SIMFlash, being more than just a smart card reader, has a built-in 2 GB Flash Memory. 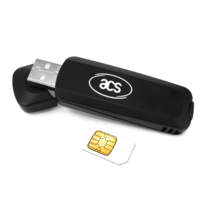 Designed both to access plug-in (SIM-sized) smart cards and data or application storage, the ACR100H is ideal for GSM solutions such as GSM management software and VoIP applications. In addition to this, the ACR100H can also be used in different applications, such as electronic payment systems, e-commerce, home banking, transportation, and computer and network access. The ACR100H SIMFlash is a reliable and cost-effective smart card reader for security-related applications. 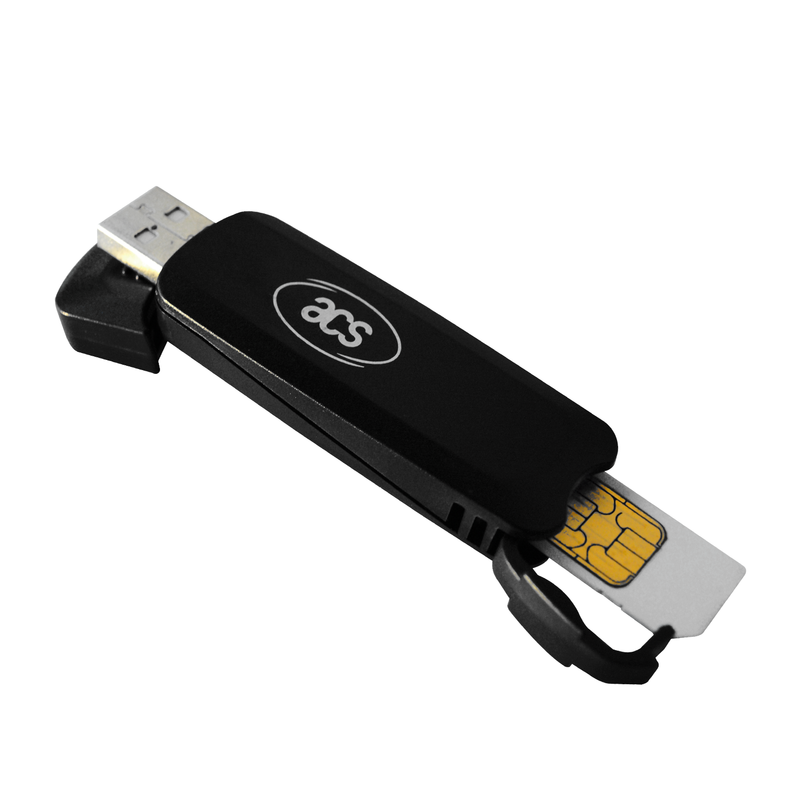 It is a USB Full Speed plug-in card reader that, with the paired mass storage, enables you to do more than simply back up and manage your SIM card information on the PC. It supports most MCU cards with T=0 and T=1 protocols, and GSM cards conforming to Spec 11.11. Furthermore, the ACR100H SIMFlash is also a mass storage device. Being highly portable – with a dimension of 77 mm x 23 mm x 10 mm – makes it a perfect companion wherever you go. There is no need for additional cable and power supply as well since the device is bus-powered. Various options for partitioning the flash drive are also available – CD-ROM, boot disk and public, and lock and hidden areas can all be realized in the same device. Aside from being Mass Storage Device Class compatible, its smart card reader component has HID compliance, reducing driver installation issues. HID defines the standard communication protocol between USB smart card readers and computers, leading to a simplified plug and play experience for customers. ACR100H is end-of-life already. To inquire about a suitable replacement or pending orders, please contact [email protected].